The geek community reserves a special place in its collective heart for those members of the entertainment industry who share the geeky mindset—particularly those who fly their banner high. 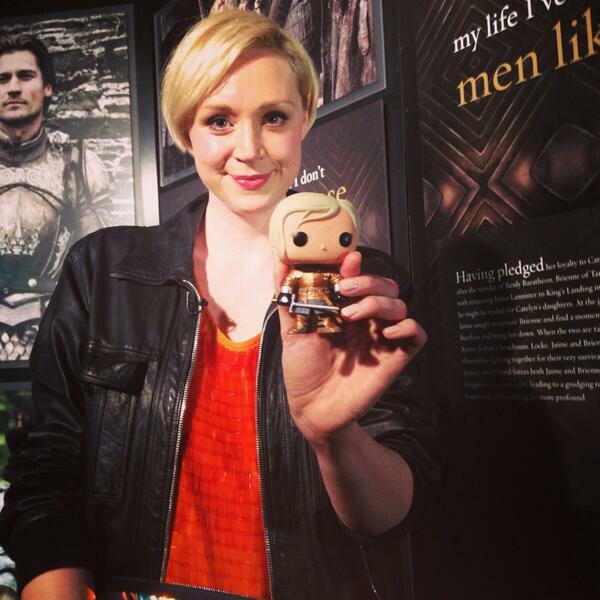 One such thespian is Gwendoline Christie, who is best known for her acting role as Brienne of Tarth in HBO’s Game of Thrones. Christie was born in the UK and grew up in a small village near South Downs. Her first love was gymnastics and she trained semi-professionally for most of her childhood until a spinal injury forced her to retire and find a career elsewhere. Her high school drama coach, actor and author Simon Callow, mentored Christie and guided her into theatrical, and then on-screen acting, and she graduated from Drama Centre London in 2005. With that long hair and facial hair, Descartes is already halfway to a hipster. Rene Descartes was born March 31, 1596 in France. In 1606 he began attending Jesuit College in La Fleche and studied there until 1614. His curriculum included a study of the classics, as well as current understandings of physics, metaphysics and math. From 1616 to 1618 he studied law at Poitiers, but he never made use of his law education. Shortly after graduating he became a gentleman soldier and continued to serve until 1622. Descartes started to develop his theories during his time as a soldier but didn’t given them his full attention until after his return to France. 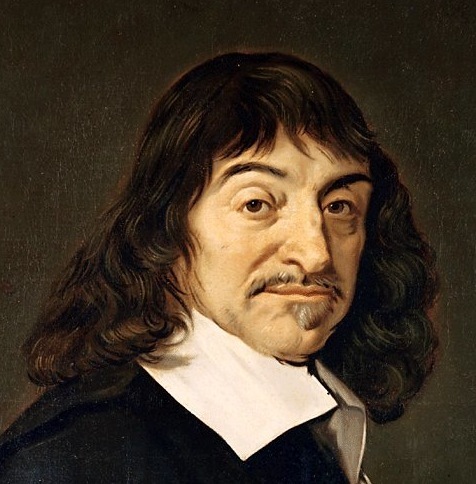 In 1637 Descartes published Discourse on the Method of Rightly Conducting the Reason and Seeking Truth in the Sciences, the work he is most well known for. Descartes died in 1650 in Sweden, where he was the personal philosophy tutor for Queen Christina. Descartes is most famous for his statement “Cogito ergo sum” meaning “I think, therefore I am”. This frequently gets misunderstood to be, “I exist because I think.” This is an obvious problem given how many people that we all know who don’t think and yet still exist. What Rene was actually getting at is the idea that we exist because we believe we exist. He brought a more scientific approach to philosophy. The idea of leaving all accepted notions and preconceptions behind and starting from a clean slate was revolutionary. This approach earned Descartes a place as the father of modern philosophy. What Descartes is less known for, though it may be far more important, is his introduction of analytical geometry. Anyone who has taken a high school algebra course is more than familiar with the standard x-y coordinate system. Here in the U.S. we refer to this as a Cartesian coordinate system, but it is in fact an invention of Descartes (Cartesian comes from the Latin name Descartes used, Cartesuis). This is one of the most fundamental pieces of modern mathematics and it exists thanks to Descartes. In addition to the x-y axis, he also gave us laws of refraction, explanations for rainbows, and an account of the formation of the solar system, though he suppressed much of this theory due to the pope’s attacks on Galileo. Descartes even developed laws of motion which were a precursor to Newton’s Laws, although they failed to incorporate vector forces. Descartes managed to impact multiple branches of thought and science and his work has had a lasting impact on the world, making him a Geek to Know.